Multi-threaded board creation in different categories, for multiple accounts at a time. If you have boards that don’t have to much success, or you simply want to clean up your accounts, Pin Blaster will give you the option to mass delete boards. Import accounts from a text file in various formats. Automatically assign proxies from the mass import file. Add board co creators (who can pin in your board). Make sure both you and the other user is following each other, and invite him to pin in your boards. Private and public proxy support (both ipv4 and ipv6). Simply add and individually assign proxies to accounts. The account will always use the proxy whe n doing actions. Check to see if the proxies are valid. If the proxies are broken, they won’t be used in Pin Blaster. When following or unfollowing users, you can set custom delays, so your accounts look natural to Pinterest. Add users manually one by one or mass import them from a .txt file. Find followers of one account, so you can later follow them back with your other accounts. Add users to blacklist, so you don’t follow the same user twice, with different accounts. 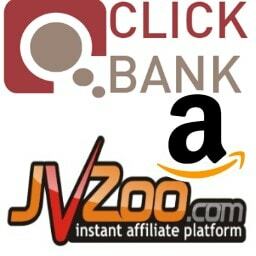 You have the option to follow all users with 1 account, with chosen accounts or with all accounts. Export scraped users to a text file or export your fake friends to a text file. Scrape users that you can follow very fast. You can scrape 500 users in less than 20 seconds. Search for pins from a specific category, keyword or account. After that do various actions on them. You can tell Pin Blaster to NOT scrape pins from certain users. Pin Blaster will give you the option to only scrape pins that have a minimum numbers of likes or repins. Like, repin or comment pins multi threaded. Pin Blaster will do all this actions very fast, on multiple pins at a time. Use random boards or default boards when repinning. Pin Blaster makes board management easy. You can mass import images with the title assigned, from a .txt file. You can also tell PB to post this items on your blog or pin them directly to Pinterest. When pinning, you can tell Pin Blaster to use random links, or a specific link. You can either pin/like/comment with 1 account, all accounts or selected group of accounts. Using the bonus product Pin Grabber you can scrape images (pins) from other users, and then import them in Pin Blaster. After you pin your items, you can then start mass commenting your own pins, with the other accounts. It’s very easy to shuffle the list of pins, or even export the list to a .txt file, that you can later import again. If you don’t want to post the items directly on Pinterest, you can first upload them automatically on your blog, and then pin from your WordPress blog. 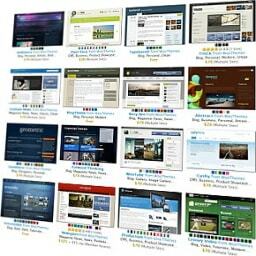 Our product supports multiple lists of pins/images. Work on different links, with different accounts. When moving your mouse over a pin from Pin Blaster, a quick preview will show you how the Pin will look on Pinterest. Download images from Pinterest based on category, keyword or account. 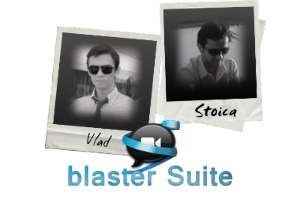 Export the images and then import in Pin Blaster. Download images and posts from 9gag, and then start pinning them on your own accounts. Add custom text before or after the description of the scraped images. 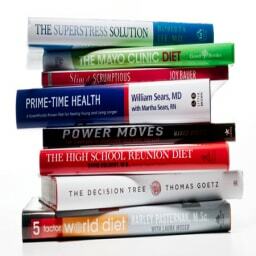 “Its one of the fastest programs I used… no need to say more here. Its super duper easy to learn and to work. no complicated stuff that take tons of time to learn how to work. “I went ahead and bought it from his site and I absolutely love it.. If you are in to Pinterest then this is a must have and at the current price it is a steal. It is truly value for money. “I’ve been able to try it out for the weekend and it works flawlessly. 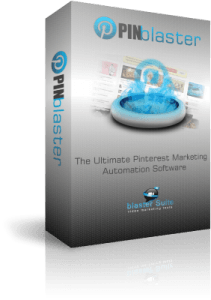 I’m completely confident that Pin Blaster is exactly what YOU need to finally get your pinterest marketing at the next level. 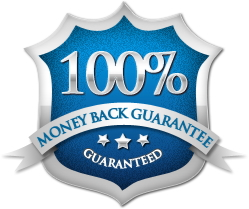 In fact, I’m so confident it’ll work for you, I’m prepared to let you try it risk free for 30 full days. That way, you get peace of mind, and I do too. You see, I don’t have to worry that you’re at all unhappy, because if you decide Pin Blaster isn’t the right system for you, you can get a full refund at any time during those 30 days. So you’re free to download the whole thing, and try it out. And if you don’t see any increase of your traffic , or just don’t like the system, no problem at all! I just wanted to make it clear to you that this is a completely risk-free purchase. This feature will enable you to search for Pinterest people, and after that follow them. Fake friends are the users that you are following but they don’t follow you back. Pin Blaster will automatically find this people and auto unfollow them. We’ve implemented this feature because it’s great to populate your account with pins. More pins on your accounts equal more repins/likes, that in the end, brings more traffic. You will be able to add a list of comments (spin syntax) choose a list of pins and auto comment on all of them. Posting quality content on your WordPress Blog is time consuming so we automated this task. Now you will have time to find viral content for your website and not worry about creating and uploading images to your blog. This feature will pin each blog post that you create with Pin Blaster on one of your Pinterest accounts. 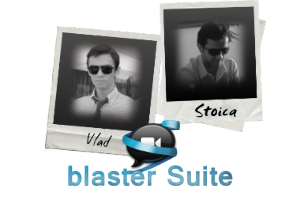 Pin Blaster includes many other extra but useful features like proxy support, multiple account support,etc. I’m Ready To Dominate Pinterest! 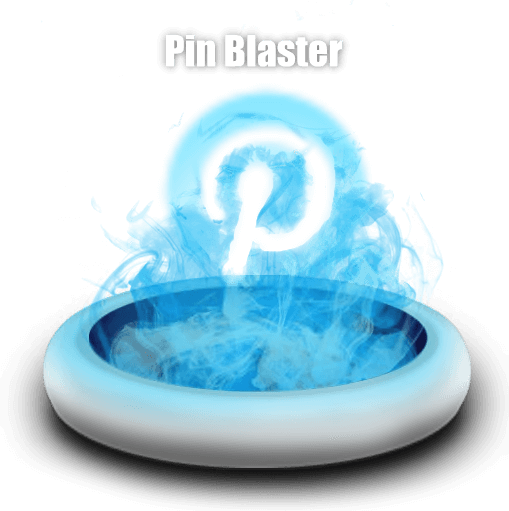 I want to get instant access to PinBlaster!